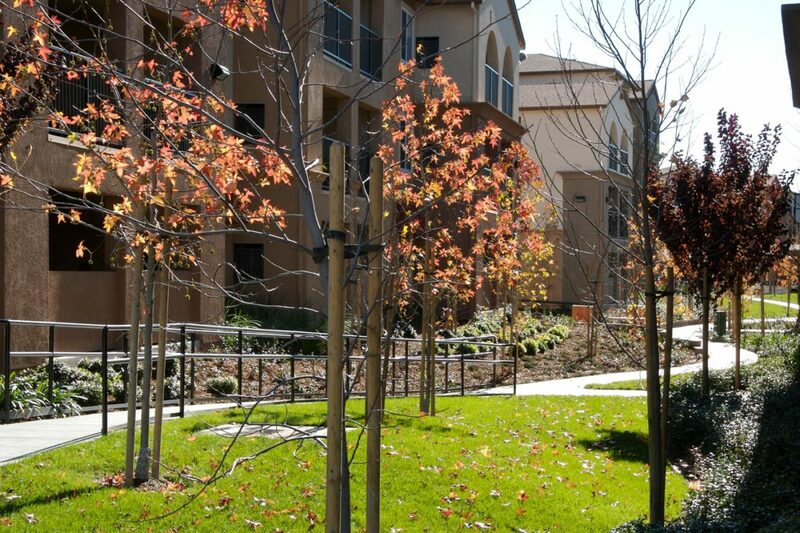 A new village in San Ramon’s master planned Windemere Community, Canyon Oaks is one of three apartment projects ima has completed for Fairfield Properties in this East Bay community. 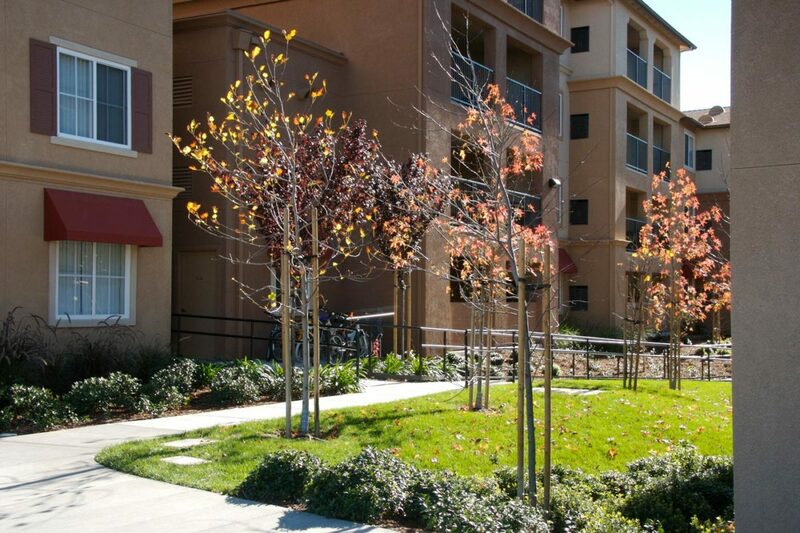 Canyon Oaks features three levels of apartment living, clustered around a series of courtyards and outdoor spaces. Balconies overlook gardens, pathways and lush landscaping throughout the 250 acre (101 hectare) site. An oversized central clubhouse serves as the heart of the community, with a serving kitchen, large screen TV and a computer lab for resident use. 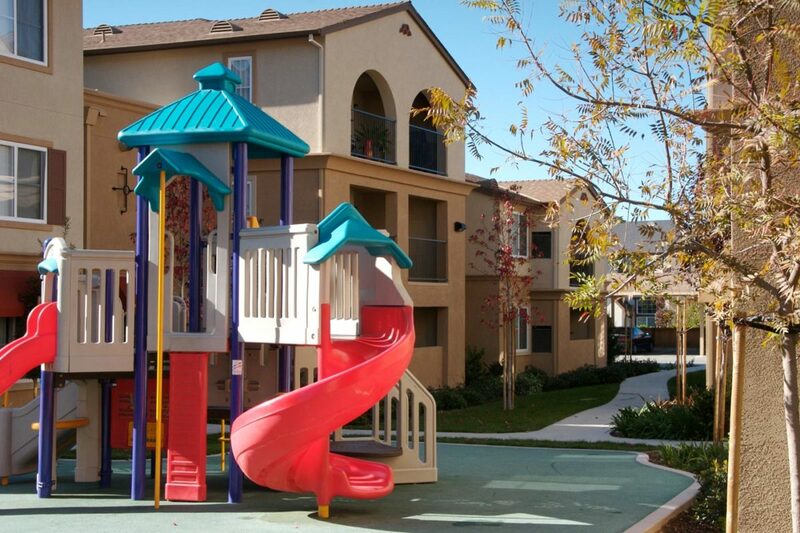 Additionally, a children’s play area with jungle gym, a resort-style pool and spa and common barbeques encourage residents to socialize and enjoy Canyon Oaks outdoor environment.